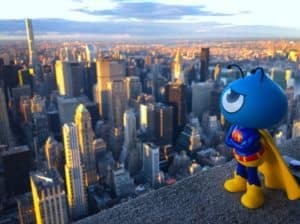 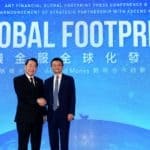 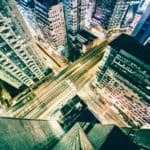 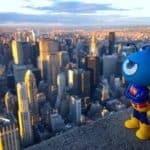 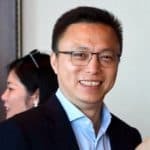 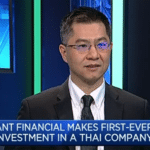 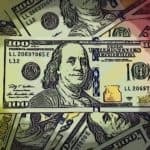 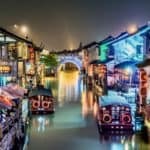 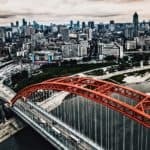 Chinese fintech and Alibaba-affiliated Ant Financial Service Group announced on Friday it secured approximately $14 billion through its Series C Equity Funding round, which includes an RMB tranche raised by the company from domestic investors and a USD tranche raised by Ant international Co., Limited, a wholly owned offshore subsidiary of Ant Financial, from international investors. 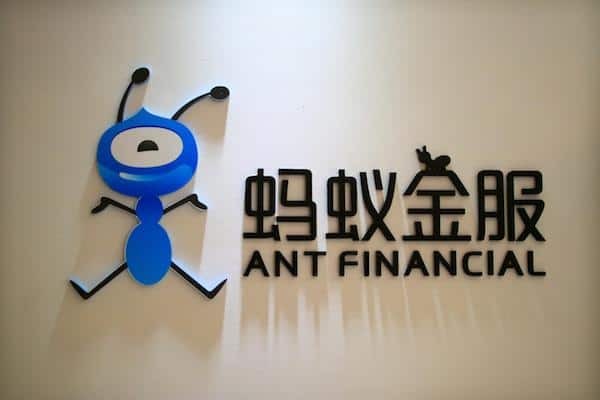 Ant Financial also reported that since the launch of Alipay in 2004 and its own establishment in 2014, the company has built an integrated technology platform and an ecosystem of partners to bring more secure, transparent, cost-effective and inclusive financial services to individuals and SMEs globally. 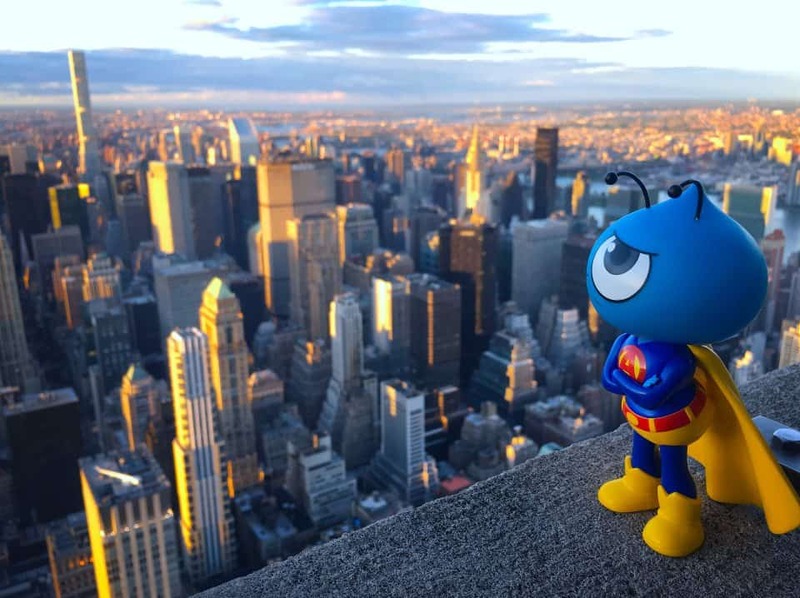 Ant Financial went on to add that it will continue to invest in developing its blockchain, AI, security, IoT, and computing capabilities to upgrade its global technology platform for the next generation. 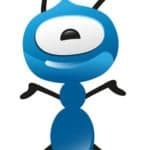 Funds raised will be used to accelerate Alipay’s globalization plans and invest in developing technology to further enhance Ant Financial’s ability to deliver inclusive financial services to unbanked and underbanked consumers and small enterprises globally. 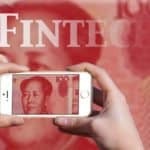 In addition, the funds will also be used to cultivate high-tech talent in emerging markets to help communities take advantage of the opportunities arising from digital transformation. 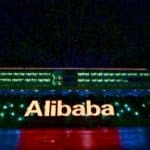 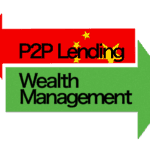 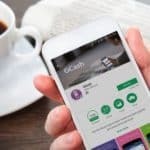 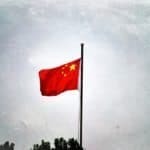 This entry was posted in Asia, Fintech and tagged alibaba, ant financial, asia, china, fintech, investment, series c. Bookmark the permalink.